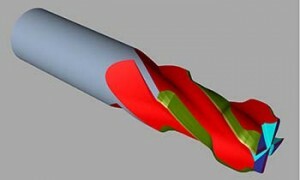 We design and manufacture special tools and profile to meet your every need. Our Company , founded in 1989 by four brothers Ronzoni , operates in Italy and abroad in the design and manufacture of special tools and profiles for machining chip removal of single-spindle lathes, multi-spindle, transfer and work centers . The quality checks performed during each stage of production of the individual tools implemented, to ensure absolute precision and quality products to meet the needs of our customers. 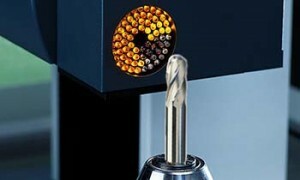 Ronzoni Precision Products is an industry leader providing customized carbide round cutting tools. We specialize in made-to-blueprint tools—long lasting cutting tools that are cost effective and achieve maximum productivity. Everyone talks about quality, but at Ronzoni Precision Products we take “precision” seriously. Precision throughout our lean manufacturing process—from pre-production to shipping—ensures that your order is produced accurately, shipped once, and delivered on-time. We are committed to operating our facility in accordance with environmental policies and all applicable laws and regulations. 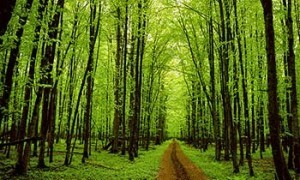 We go above and beyond industry standards to protect our environment.